I arrived in London early this morning for a (business) meeting in Victoria, so took the opportunity to drop by Ham Yard, which is a few minutes walk from Piccadilly Circus, off Great Windmill Street. The early commute into London was typically unpleasant. All twelve carriages on the train from Leighton Buzzard into London were packed and, with the warm weather refusing to entirely give way, the London Underground heaving as usual, and with a little less than an hour to spare, I very nearly gave up the idea at Green Park and stayed on the Victoria Line train. In case you’re wondering (in which case you haven’t been paying attention), Ham Yard was the location of The Scene Club, one of the most important Mod clubs in London during the early sixties. Almost as importantly, it is a location in my next book. 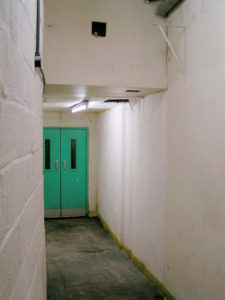 Arriving at the junction of Ham Yard and Windmill Street, I was not optimistic that the basement formerly occupied by the little club that had played host to the likes of The Who and The Animals in 1964 had survived redevelopment. The buildings to the right and rear of the picture on the left are all new, the older buildings having been cleared away to create the new Ham Yard Hotel (the building in the background). Happily however, as I entered Ham Yard and turned left, to the rear of The Lyric (the pub on the corner), there it was. Tucked away, in the far corner behind a wheelie bin and not exactly picturesque (I don’t think it was ever that – not even in 1964). The doors leading to the stairway down to the basement and the old Scene Club. Of course, I’ve no idea what is down there now or whether any sign of the former club still exists. It’s been fifty years since The Scene closed its doors to the dancers, bands and faces of sixties mod London. But I’d very much like to find out. 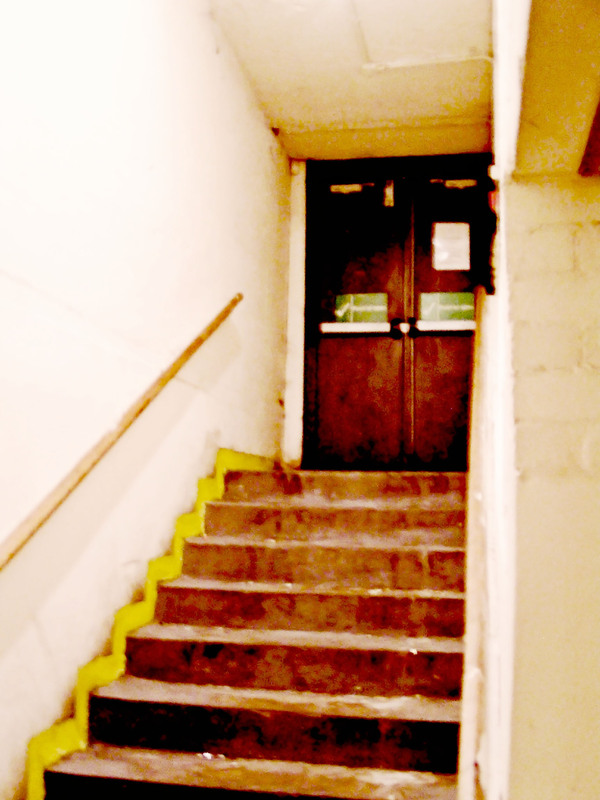 Even if there is no sign, it would be great to have a look around the old place. Alas, that is for another day, if indeed it is possible at all and it may not be. Unless, of course, someone out there knows who owns/has use of the building now and can pull a few strings for me. There’s a pint in it! My next book. At the moment it’s a soup of ideas. Churning around in my head. Waiting to congeal into something wholesome. A little thinner than I would like at this stage, to be honest. More a french onion than a hearty pea and ham. But good things come to those who wait and all that. So where next? 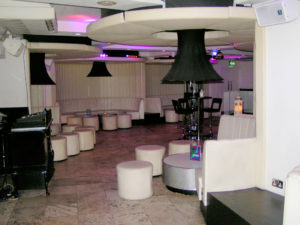 I have several venues in mind for my next outing. 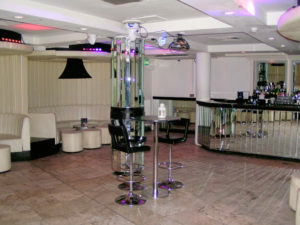 One of them being The Scene Club in London. This little dance club and music venue was in Ham Yard, off Great Windmill Street in London’s Soho. 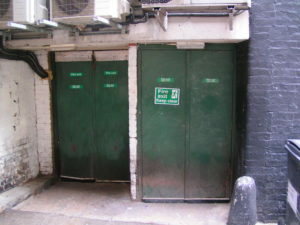 The Scene Club had been a jazz venue in the very early sixties. 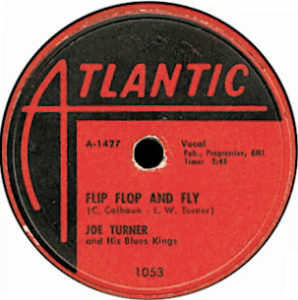 Jazz – mainly traditional jazz – had been the music of choice for many young people before the advent of rock and roll. By 1963, the DJ’s at The Scene Club, most notably Guy Stevens (who went on to work with Island Records and produced The Clash’s acclaimed album, London Calling), had started to play rhythm and blues and soul records imported from the United States. 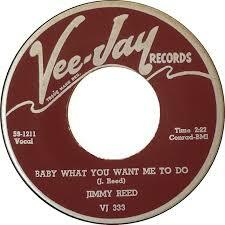 Recordings by artists like Jimmy Reed, Bo Diddley, Howling Wolf, Big Joe Turner and Chuck Berry. 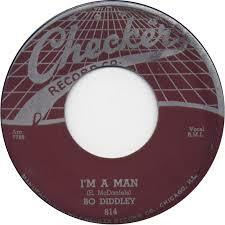 While many went on to become household names, in 1963 much of this music was new to Britain and to the British youth. 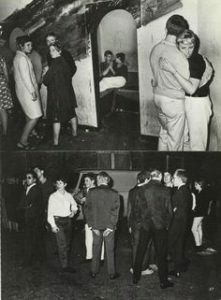 As a jazz club, The Scene was already the venue of choice for the emerging youth subculture known as modernism. The subculture had its roots in an small group of London-based stylish young men. 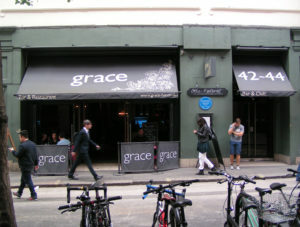 They were labelled modernists (or ‘mods’), mainly because they listened to modern jazz but they readily embraced the new brand of music played by Guy Stevens and the other DJ’s at The Scene Club and elsewhere (at clubs like the Whisky a Go Go, La Discotheque, and Georgie Fame’s The Flamingo Club, all on Wardour Street). Modernism was by no means the first such youth subculture in Britain. 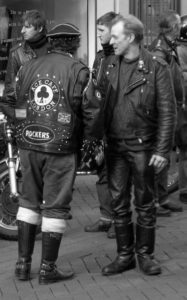 The mods were preceded by the teddy boys of the 1950’s, with their draped long coats and crepe-soled shoes, and the rockers and ton up boys who followed, who wore jeans, leather jackets and rode motor cycles. It has been suggested that modernism was, in part, a reaction against the fashion, aggressive stance and perceived ‘dirtiness’ of the rockers by the more style-conscious mods. 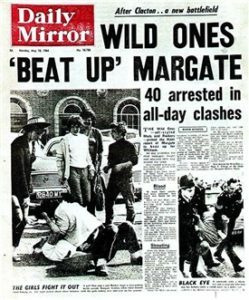 Undeniably, the scenes portrayed in the British press, through their coverage of several violent seaside confrontations between marauding mods and rockers in 1964, gives evidence to the rivalry that developed between the two subcultures. But in 1963 these rivalries were less distinct. Many of the bands emerging in London and elsewhere, adopted subsequently by the mods, had their roots in rock and roll. 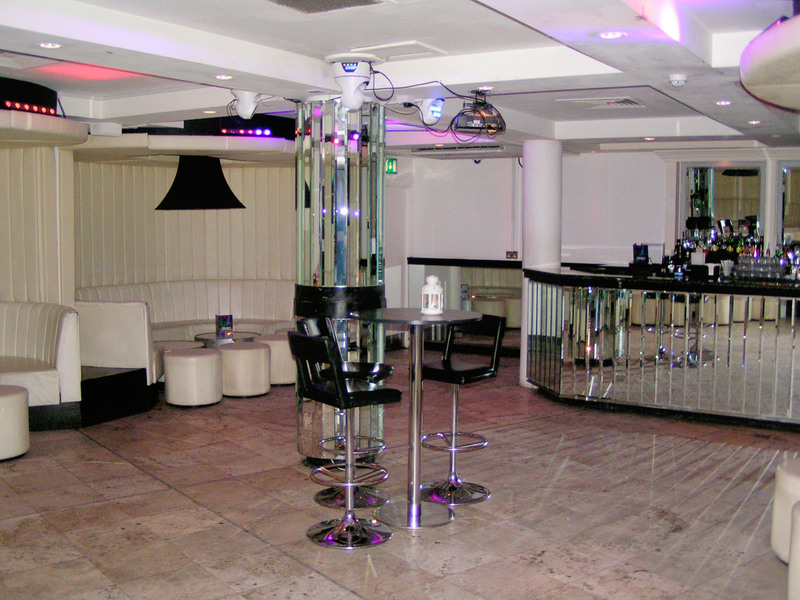 The Scene Club was a tiny and, by all accounts, rather dingy venue. 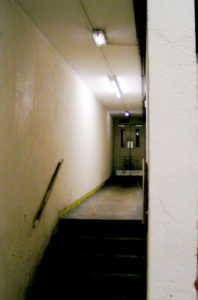 The entrance was via a doorway in a corner of Ham Yard and access was a via a flight of steps down to the basement. “A bit further to the left of the entrance was a passage to the cloakroom. Along the far wall to the left were booths, I think the first few times I went there you couldn’t see what was going on, but later they were opened up, I think this happened after a raid for drugs. And I think on the right hand wall between the bar and DJ booth were benches. The mod subculture expanded rapidly and by the mid sixties was driving mainstream fashion, popular music and art. 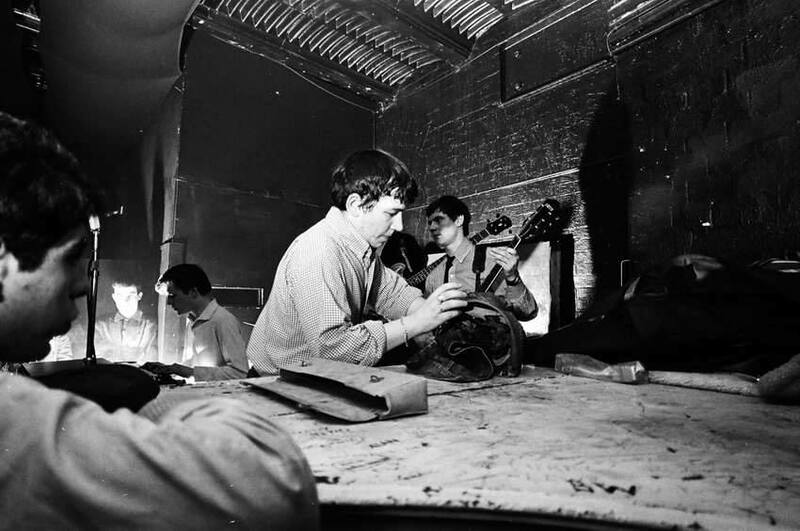 To the original mods this was anathema and by late 1966 they were moving on and The Scene Club had closed. 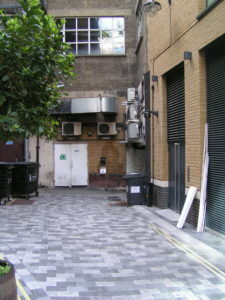 As recently as 2008, the entrance to the premises and presumably the basement below, still existed behind an imposing steel barrier in the corner of Ham Yard (https://www.youtube.com/watch?v=rJtTUf25ULA). 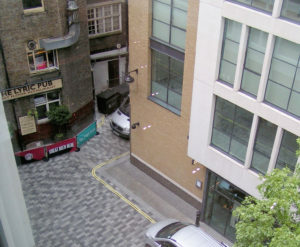 However, in recent years Ham Yard has been developed and whether it still exists is unknown to the author. 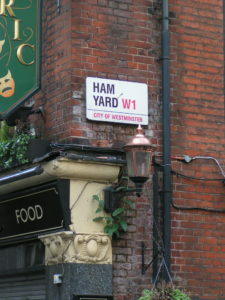 I am planning a visit to Ham Yard in the near future and will report my findings here soon. 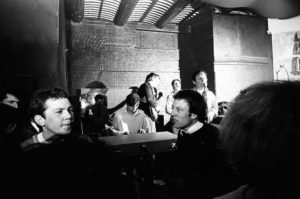 If you attended The Scene Club, have any memories or pictures that you’d be willing to share, I would be delighted to hear from you. 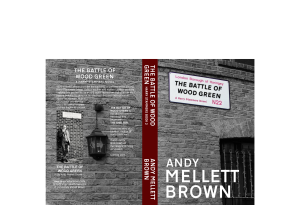 Please contact me via my email address (andy@andymellettbrown.com) or by leaving a comment here. 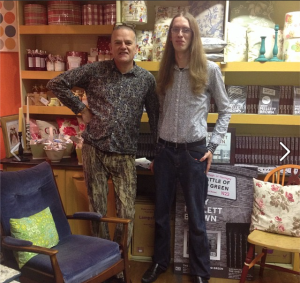 Just back from a most enjoyable and informative evening at the Chiltern Writers Group (http://chilternwriters.org). It is always a little nerve wracking joining a group for the first time (well, I find it so) but I must say that they were very welcoming and I now can’t wait for the next event. Tonight’s talk was by Dave Sivers (http://www.davesivers.co.uk), a local crime fiction writer who has had tremendous success, particularly with with his Archer and Baines novels. I read the latest in the series – “Dead in Deep Water” – shortly before Christmas and thoroughly enjoyed it. I’m presently reading the first (typical of me to do things in the wrong order) “The Scars Beneath The Soul“, both available in Kindle format from Amazon. I’m a big fan of crime fiction – I’ve just finished Ian Rankine’s “Saints of The Shadow Bible” (the latest in his Rebus series) – and I must say that I’m enjoying Dave’s second Baines and Archer outing just as much. Possibly a little more in fact because, of course, the Rebus books are set in Edinburgh (with which I am unfamiliar) whereas Dave’s books are set in the Aylesbury Vale, a little closer to home. I do recommend them. If you like crime fiction, you’ll love them. Trust me. Dave spoke at length tonight about his experience publishing books in Kindle format (I picked up loads of tips). Hearing about his success has reminded me that I have done no writing at all for best part of a month now. Which is probably the longest break I’ve had since I started writing “The Shelter“. It’s been good to take a break – I feel like I’ve cleared my head a little – but I’m now itching to get cracking again. I’ve promised myself to have “Building 41″, the third in my Harry Stammers Series, done and dusted by the summer, which gives me six months to complete it. Achievable if I dive back in but I’d better put a move on or it will be more like November again. Watch this space! 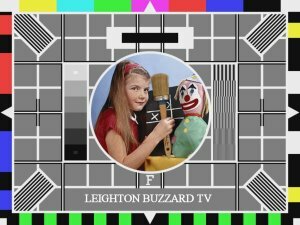 I must admit to having made no progress at all with ‘Building 41’ this week due to being so busy with preparations for the launch. 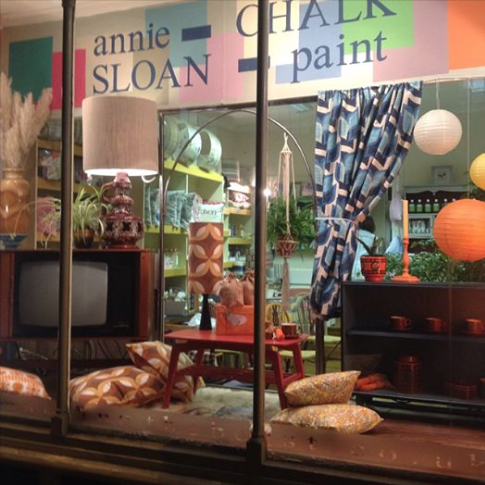 Thanks to Janice Issitt (in particular) to Trish (of course) and to Liz and Steve we now have THE MOST FANTASTIC 70’s window, for which my contribution has been a 1978 Philips G11, colour television set (‘The Battle of Wood Green’ is mostly set in 1977). The TV is hooked up to a Raspberry Pi computer, enabling it to play 70’s clips etc – it proved quite awkward to convert the Pi’s composite output to the RF required by the TV set. But I managed it in the end (thanks to Daniel at MKARS for helping we with the Linux settings). The window is just marvellous. 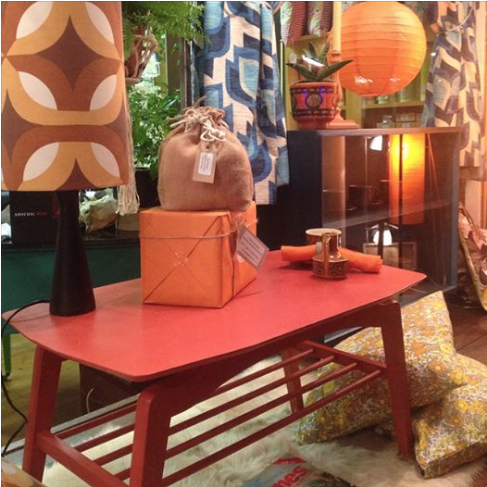 We had crowds outside all day Saturday, reminiscing about the 70’s. It’s got to be the best window in Leighton Buzzard right now – almost worth a trip just to see it. The event itself is going be a cracker (if my books do, actually, turn up). I do hope you can make it. 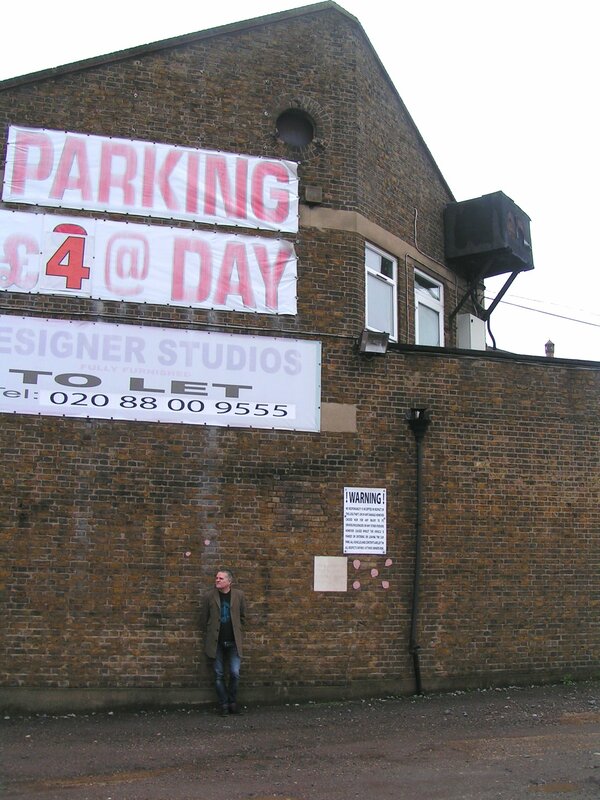 While in North London yesterday with my friend Janice, I paid a short visit to Vale Road N4. 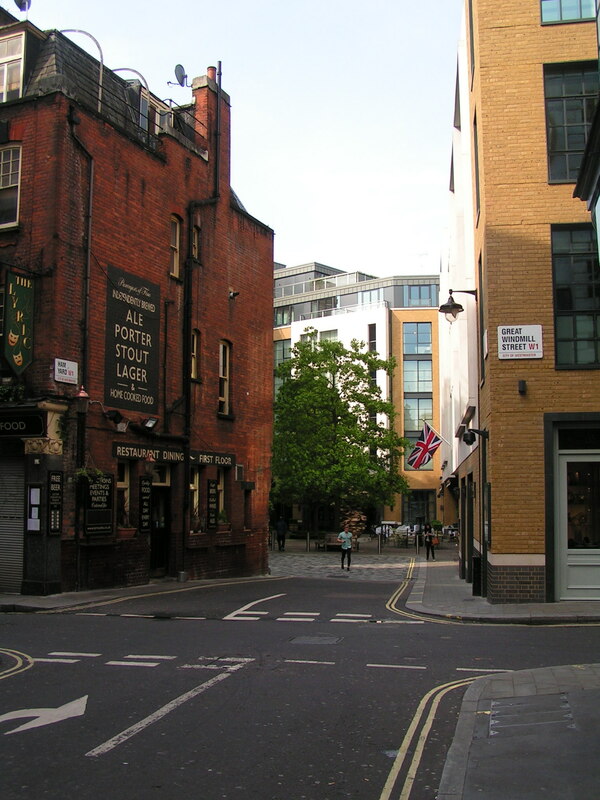 The northern end of this little road, is mostly terraced housing. When I was a kid, the houses were semi-derelict and, on one side, were eventually cleared and replaced by modern (and rather ugly), red-bricked council houses. On the other side, the old houses were retained – I’m not sure why. Perhaps the Council had a limited budget. The southern end of Vale Road is/was mostly industrial. Several well known manufacturers had their factories there including Maynards (the sweet people) and Accoson Limited (who make scientific instruments and who are now based in Harlow, Essex). 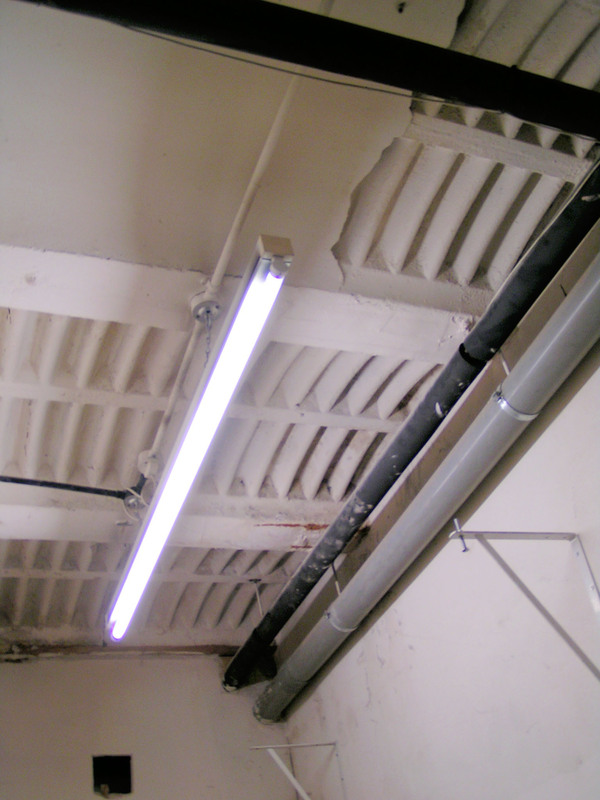 I say ‘mostly’ because in between the Maynards sweet factory and the ‘Derby Works’, a large factory where The Power Flexible Tubing Company were based, was a special school at which my father was caretaker. 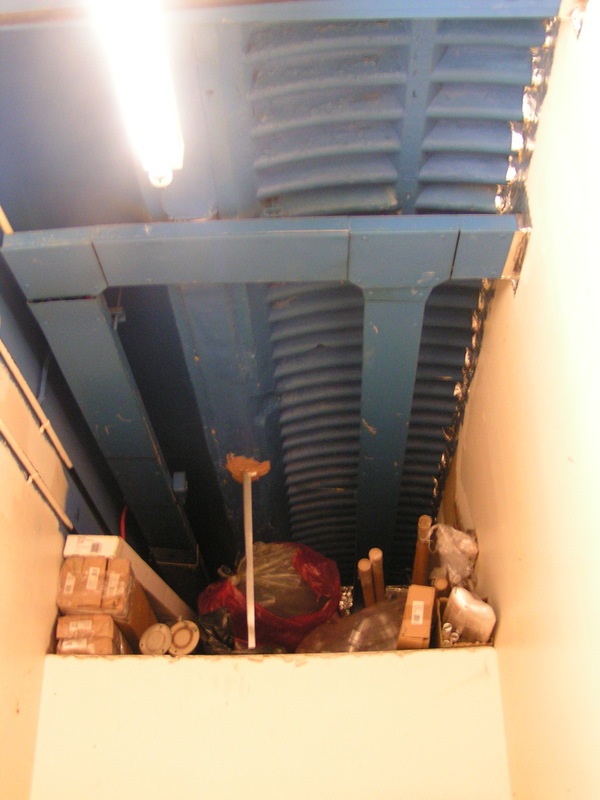 It is rare now to find a school with a resident caretaker – school estates management and maintenance was privatised long ago (more’s the pity), but in the days of my youth most schools had a ‘school keeper’ and often, like us, they had a house on site. In our case, it was a small cottage with three bedrooms – it didn’t gain an inside toilet until I was into my early teens, as I recall. I lived there from shortly after my birth until I was sixteen. Sometime after I left, the school was closed and the whole site cleared. I have been back a few times since then and seeing the place is always a somewhat surreal and slightly unsettling experience. All of the buildings in Vale Road that I remember as being present when I was a child are still there, looking almost exactly as they were. Except my house and the site of the Vale School which is gone, completely. As though it has been erased, quite deliberately. Even the signs on the walls surrounding the site are still there, along with the strange, black water tank attached high up on one of the factory walls – it used to overlook my bedroom (nice!). And yet the house, the school buildings, the gardens, playgrounds, swimming pool – everything within the site’s perimeter, in fact – has vanished altogether. Very odd. The lovely young lady on my left is Sandra (now Sandy), my girlfriend at the time. 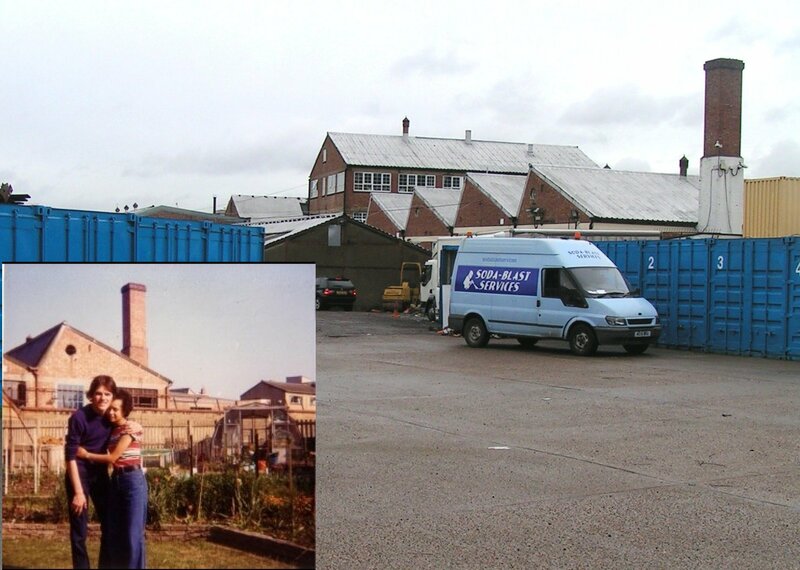 The chimneys in both pictures are the same. And here is me standing in what was the drive up to the main school. In 1977, about ten feet in front of where I am standing, and about ten feet up, was my bedroom. Very weird. Well, I’ve just finished another iteration of the manuscript, which now includes a prologue and uploaded it to the publisher for checking. It is an exhausting process because, call me over cautious if you like, but even minor changes can lead to errors in the uploaded script, so I check every page (all 387 of them) – every time. To make matters worse, of course the cover has to re-done when pages are added, because the spine needs to become wider. Files have to be uploaded in pdf – which means converting them from png (as well as converting the text), at which point I always check again for inconsistencies. The whole process has taken me best part of six hours today (I stopped for Doctor Who and for something to eat). Once Createspace have checked the submitted files, then it will be time to order a second proof and back round the process we will go. Please God, let there be no errors or typos, or I will be doing it all over again in a weeks time. If all I had to do was write my books, I would be a very happy author indeed!